It wouldn’t be half-term without the kids screaming ‘MUUUMMMMMM I’M BORED’ midway through the week would it! 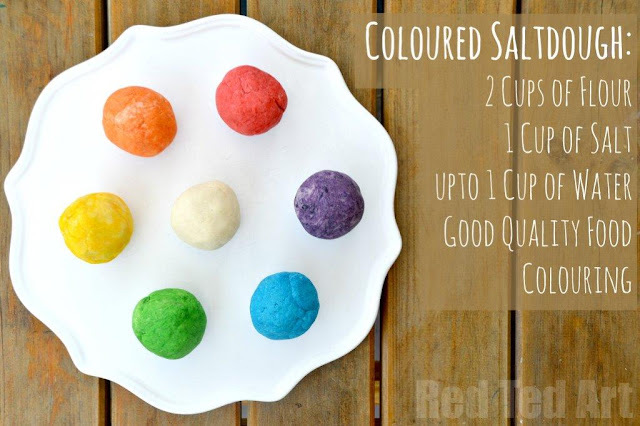 So, we here at Studio have come up with some boredom breaking activities that are sure to delight both kids and adults alike! These suncatchers are so easy to make and will look gorgeous hanging in their bedroom window. Have you heard of this latest craze? 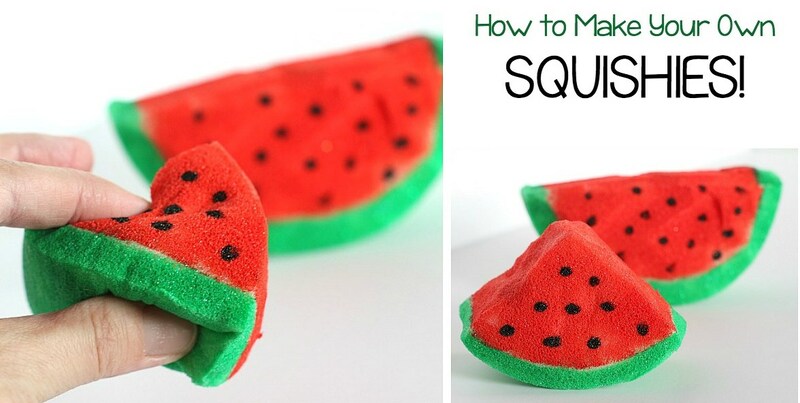 This step-by-step guide will allow your little darlings to create their very own, so let them get creative and have some fun! Ever spent a fortune on expensive presents but found that they would rather play with the box? 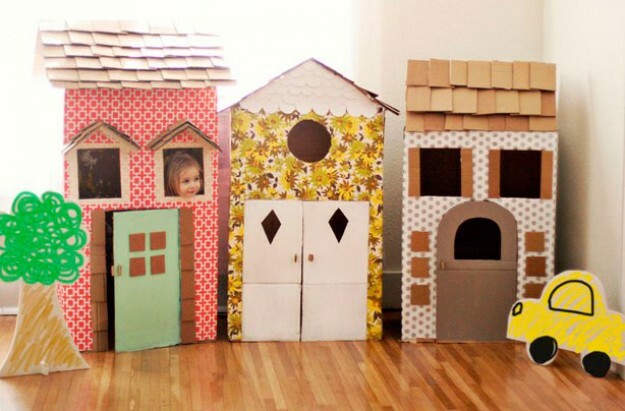 If the answer is yes, then these incredible cardboard box toys will be right up their street! 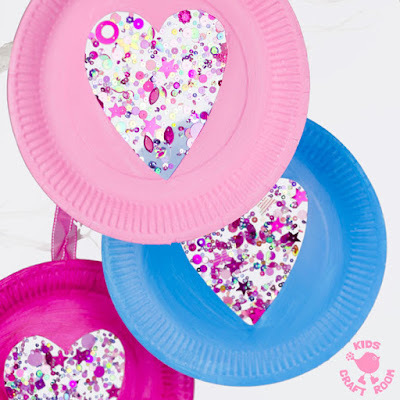 This is a really easy, cost-effective and fun craft that the kids will love! 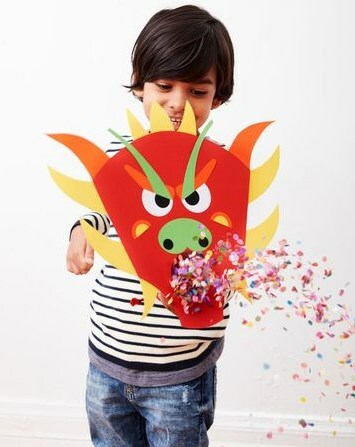 With the Chinese New Year – The Year of the Dog fast approaching (16th February) let’s celebrate by making these beautiful yet simple paper crafts. There are loads of fun activities to do online. 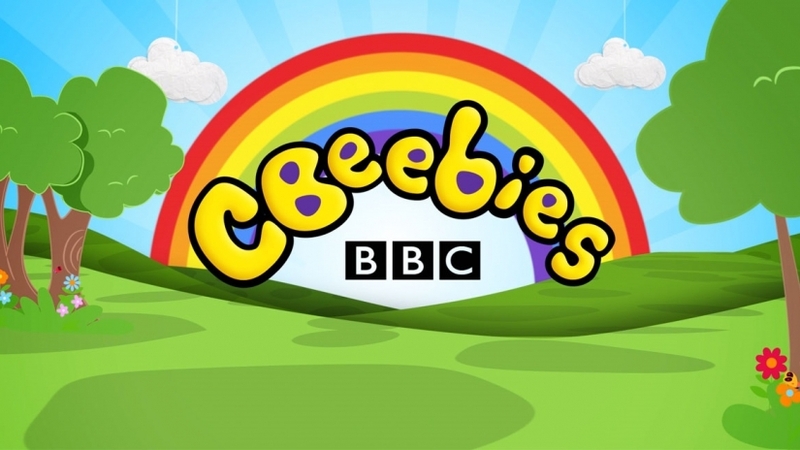 We recommend CBeebies for loads of cool games, puzzles and quizzes! 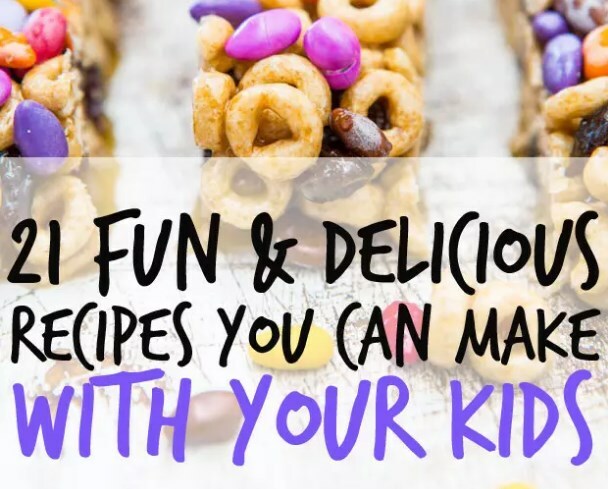 After all that crafting they are bound to be starving, so these fun and delicious recipes that you can make together are sure to be a hit! 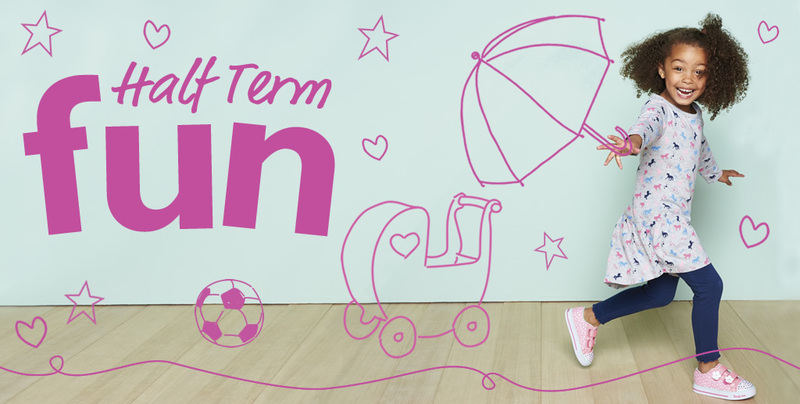 Happy Half term and don't forget to post pictures of your creations in the comments section below. You can also follow us on our Facebook page for more handy tips, tricks and guides! !